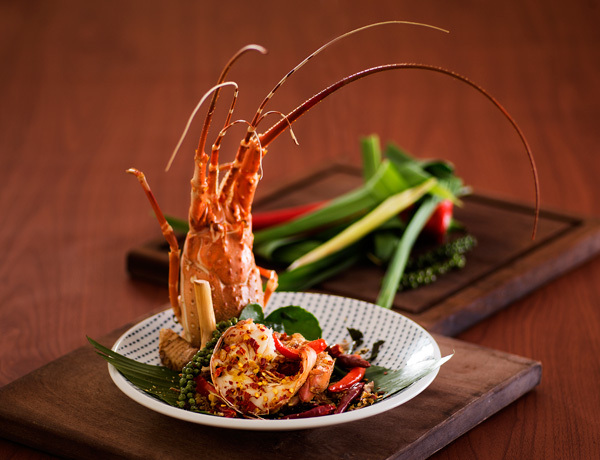 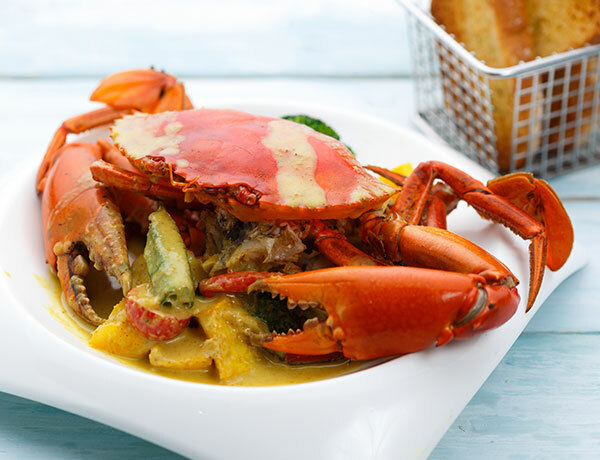 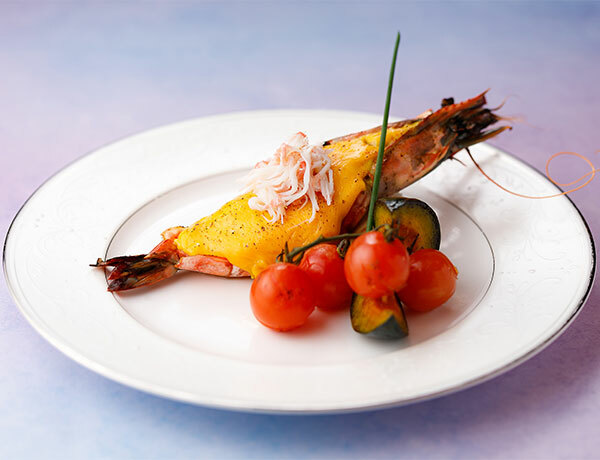 City Café is delighted to present Fish Maw x Tiger Prawn Delight and Seafood Buffet Dinner for Mother’s Day. 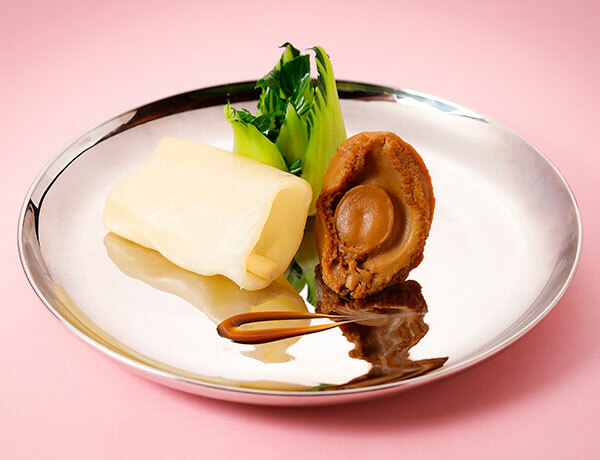 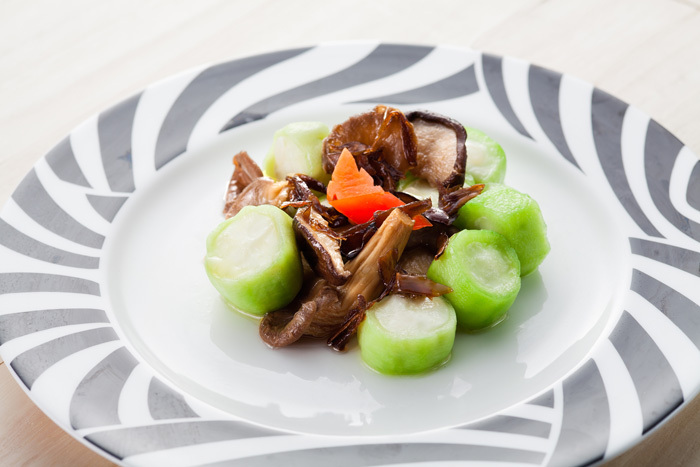 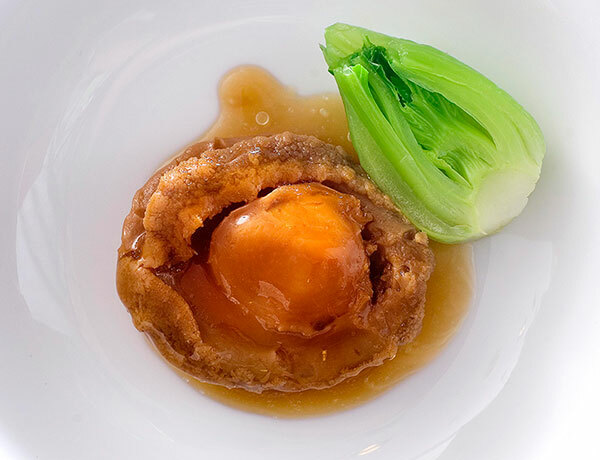 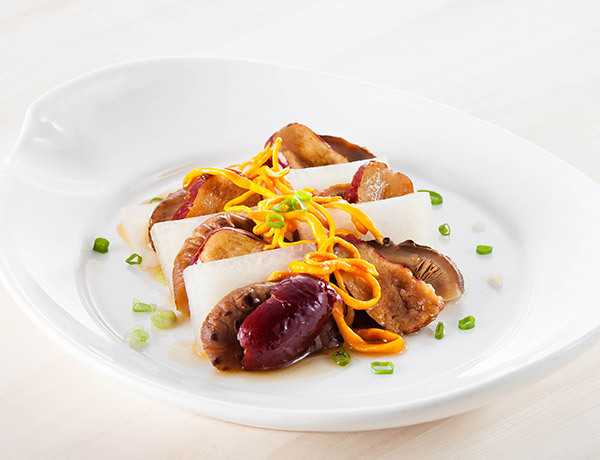 A complimentary Braised Abalone with Fish Maw in Oyster Sauce will be offered to each guest upon patronage. 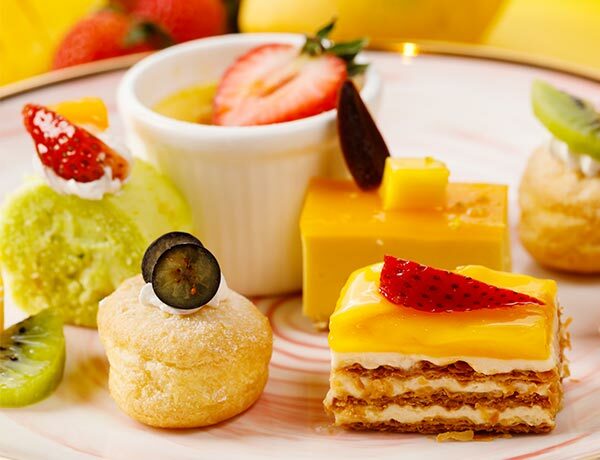 City Café is pleased to present Tea Buffet with Strawberry & Mango Delights from April during weekend and public holidays. 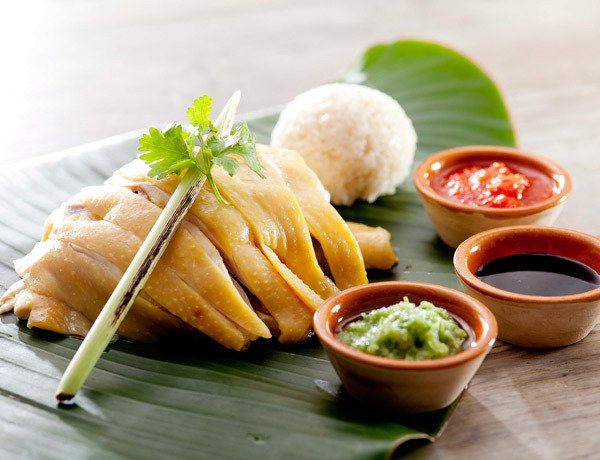 Reserve now to enjoy 10% off! 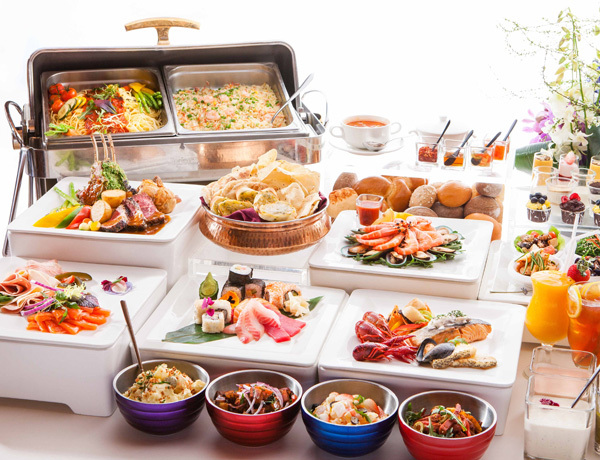 Let's enjoy the Chinese Crafted Delicacies at The Balcony. 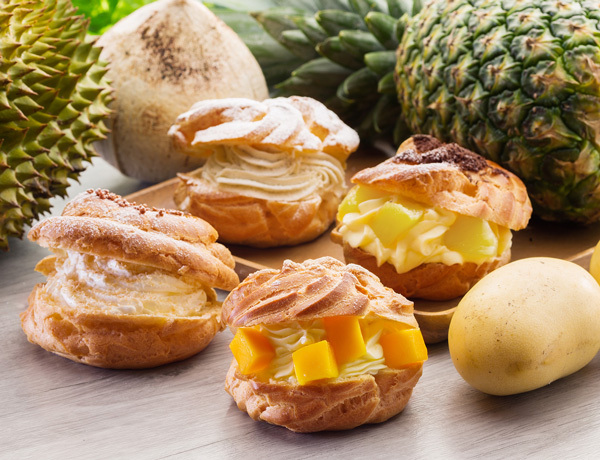 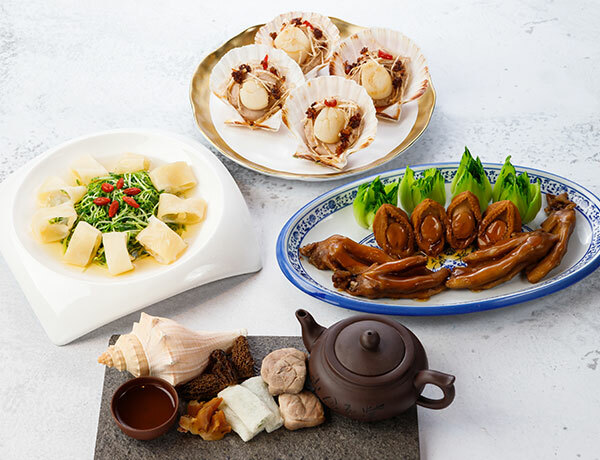 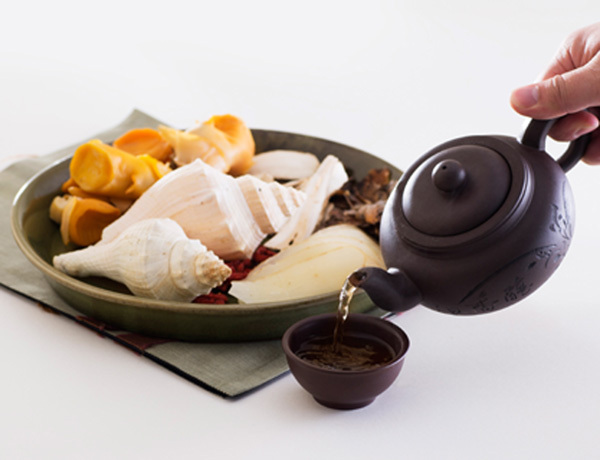 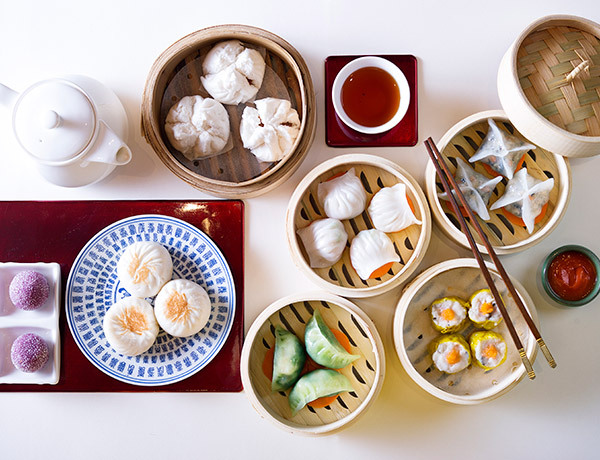 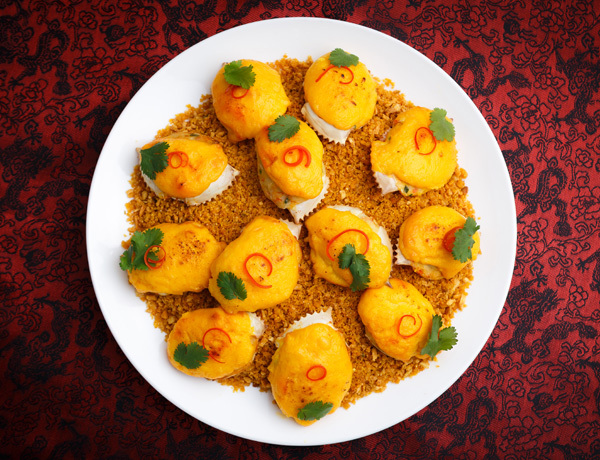 Treat your beloved mother with traditional Chinese cuisine from HK$2,888 for 6! 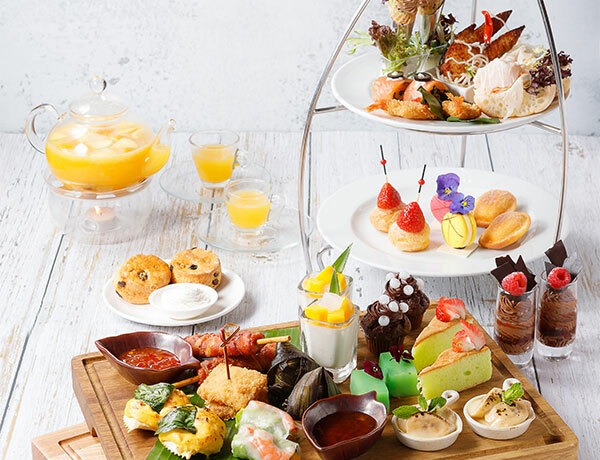 The Balcony Mother's Day Lunch Menu from HK$268 per person. 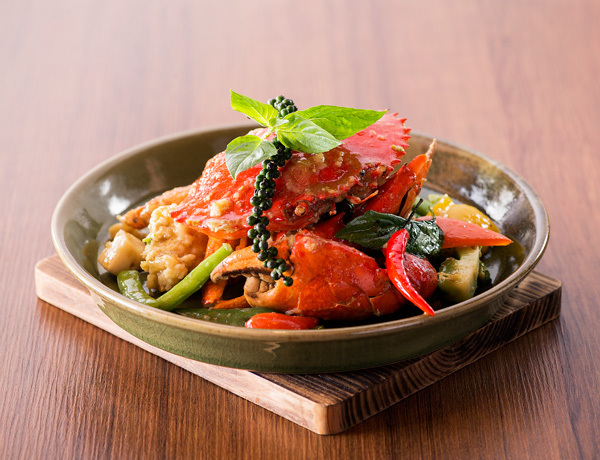 Savor our award winning Thai cuisine with this special Set Menu!